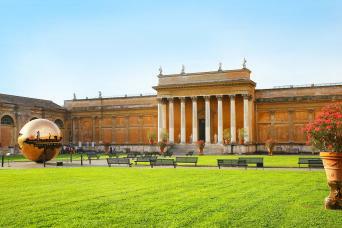 This activity has a meeting point: Caffè Vaticano, Viale Vaticano 100, opposite the entrance to the Vatican Museums. We got what was expected. Saw what we wanted and the guides prepared us well to journey on our own. Outstanding experience! 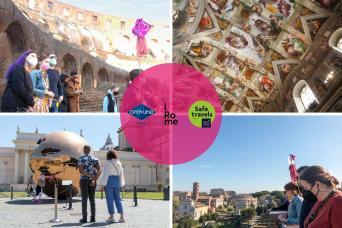 This is a must for anyone visiting Rome! Easy but costly for what you got. 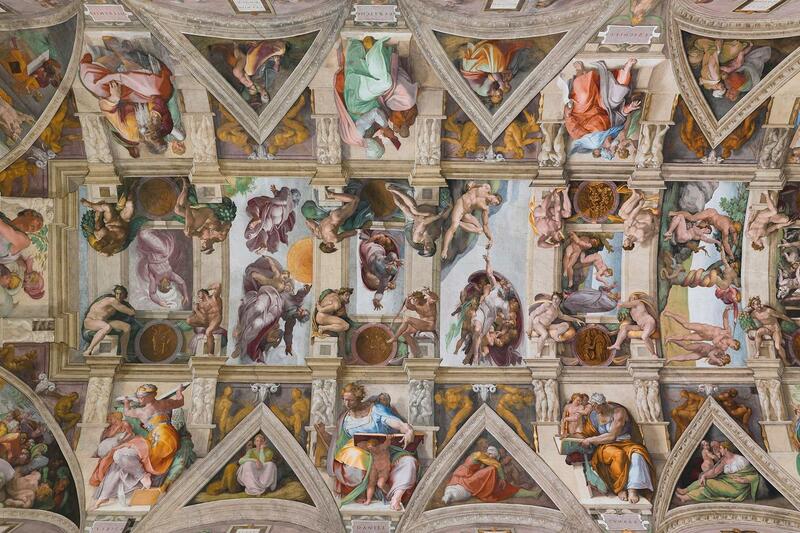 Don’t miss this chance to visit the Sistine Chapel as a real VIP. 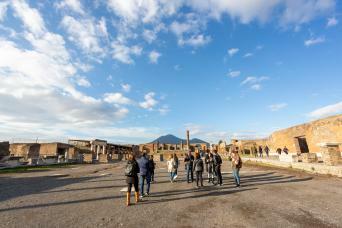 If you hate the crowds and you want to admire this little gem in absolute peace, this ticket-only tour is the perfect choice for you. VIP entry means a privileged access to the Sistine Chapel through a special door before other groups and before the general public. 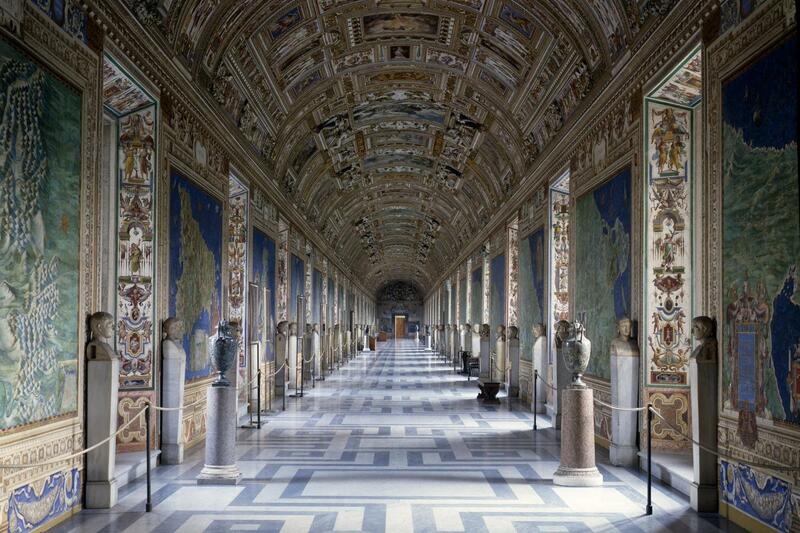 After the Sistine Chapel, you will be free to tour the Vatican Museums at your own pace. Once known as Cappella Magna, the chapel derives its name from Pope Sixtus IV, who restored it between the years 1477 and 1480. Since then, this special place has served as a location of religious as well as functionary papal activity. Today it is the hall where the papal conclave takes place, the process by which a new pope is elected. 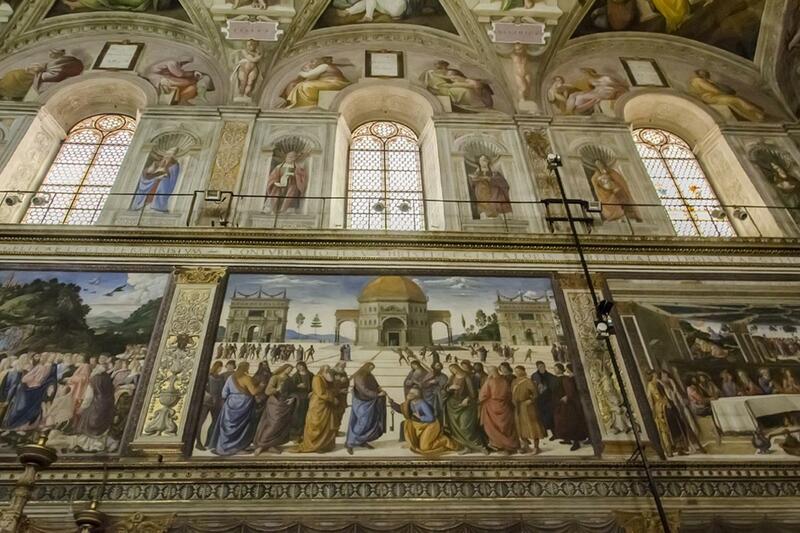 The fame and fortune of the Sistine Chapel comes mainly from the world-renowned frescos that decorate its interior, especially the Sistine Chapel ceiling and The Last Judgment by the Tuscan sculptor and painter Michelangelo. 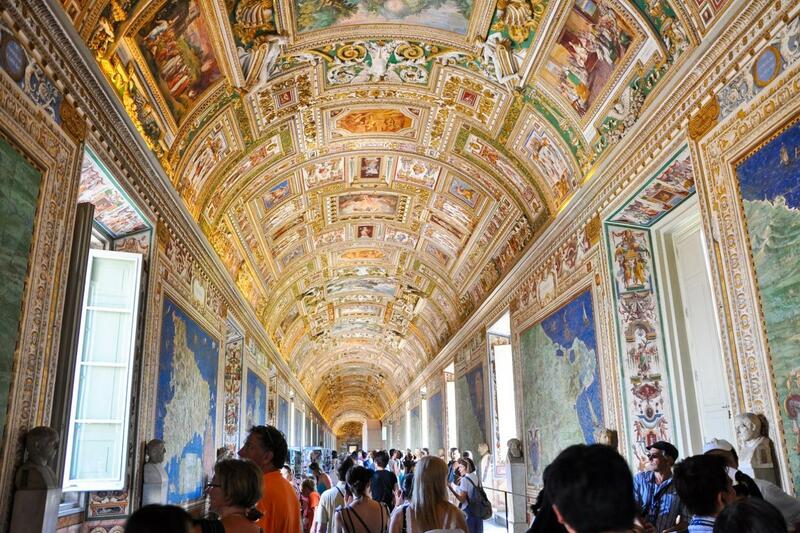 After the Sistine Chapel, you will be free to tour the Vatican Museums at your own pace. 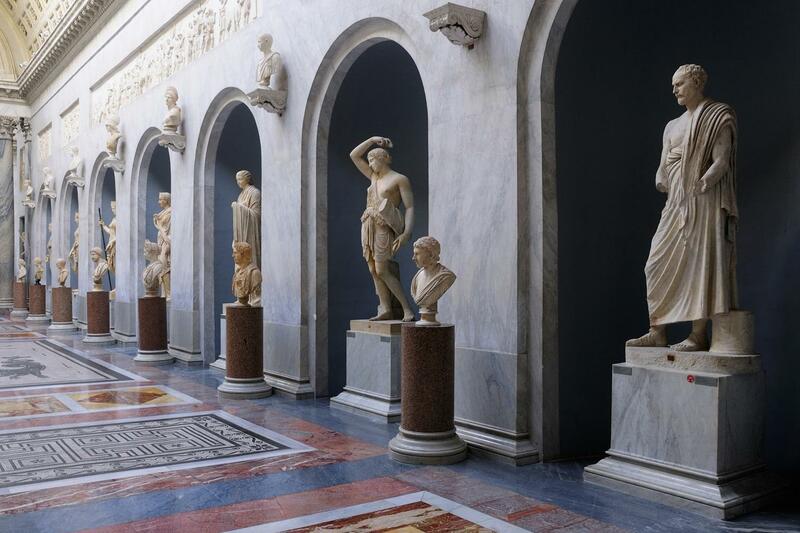 rome@grayline.com - 0039. (0)6.4742501 - Please provide a copy of your voucher at check-in. Hotel transfers are not available for this tour.